Starting to take order. Here is the order form. Team price: MSRP $34.99 without imprint. The price for participating teams is $15 per shirt with the official team league imprint on the back. 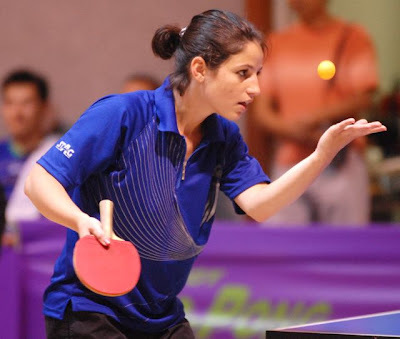 (California Table Tennis Federation) Order only accepted through the registered team captains. Limited two per player. Shipping cost: $3 the first shirt, $1 per additional shirt. Local pickup welcome.